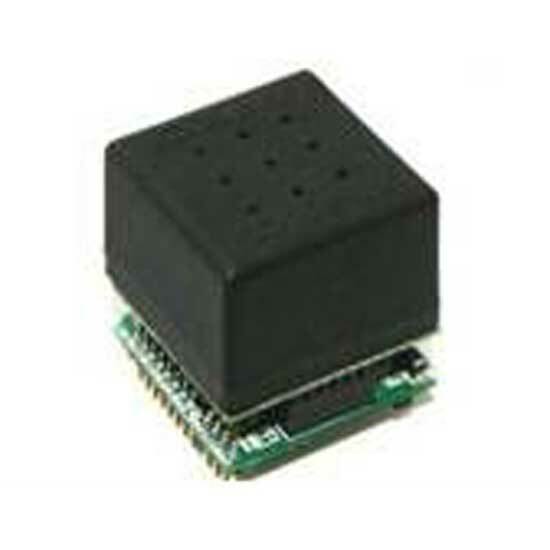 The CO2 sensor module is a smart sensor with the function of self-life diagnosis algorithm and temperature compensation algorithm. The module features a stabilized lifespan by self-calibration for 5 years. This module can be widely used from home appliances such as home network, ventilator, and controller to car equipment with limited installation space, such as navigation and hi-pass. Operational temperature & humidity range: 0-50℃, 5-90% RH (avoid condensation). Storage temperature & humidity range: 0-60℃, 5-90% RH (recommend package in a moisture proof bag). The world’s smallest and lightest CO2 measuring component. B2B strategies to maximize the application by supplying a CO2 sensor module as a component which is based on the world’s only electrochemical-type CO2 measurement technique. Possible to target a new market with comparative advantages in terms of price competitiveness, due to mass production process and cheap raw materials, and module size which is 1/3 of competitor’s.